photographed a few days ago. Nice shot. 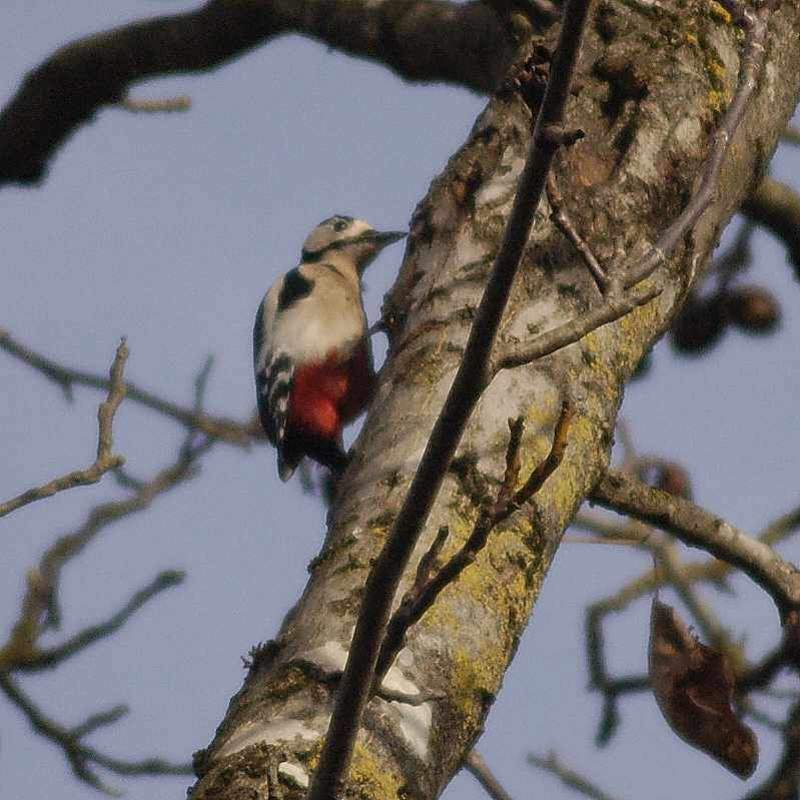 We have quite a few different woodpeckers in my area. Occasionally seen in my neighborhood is a Florida pileated woodpecker. Quite a site to see that one. I googled and watched some videos. What a cute fellow, ... and definitely the natural model of Disney's Woody Woodpecker. definitely the natural model of Disney's Woody Woodpecker. here and agreed. Been a long time since I watched a Woody cartoon. woodpecker. Rather thunk, short pause, thunk and so on.